Join us on April 25th, 2019, in Chicago for HACE’s 37th National Leadership Summit. 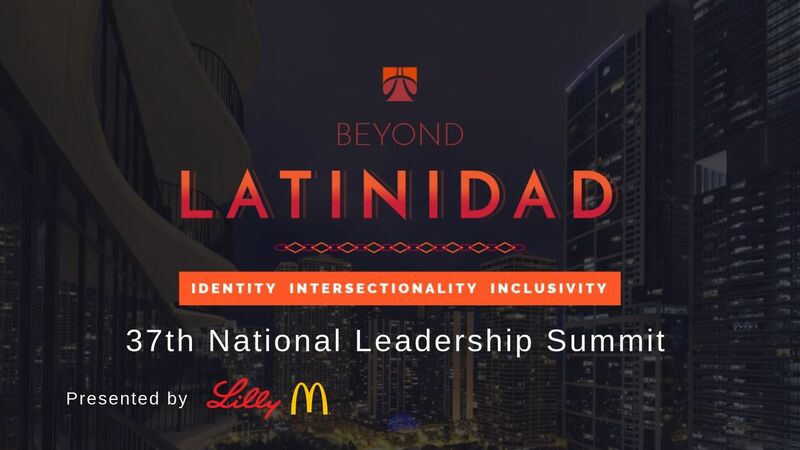 This year’s theme of “Beyond Latinidad: Identity, Intersectionality & Inclusivity" will facilitate critical dialogues on various timely issues Latinos face in the workplace and showcase best practices and stories to inspire individuals to become leaders of their own destiny. HACE’s summit attracts hundreds of engaged individuals from around the nation, from various sectors and industries. 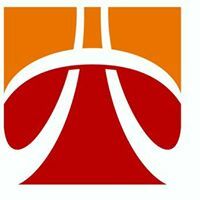 The summit provides powerful learnings and networking opportunity for mid and senior-level professionals to learn, network, and leave inspired to make an impact on their careers and communities. Tickets Include all-day access to professional development and includes breakfast, lunch and networking reception. 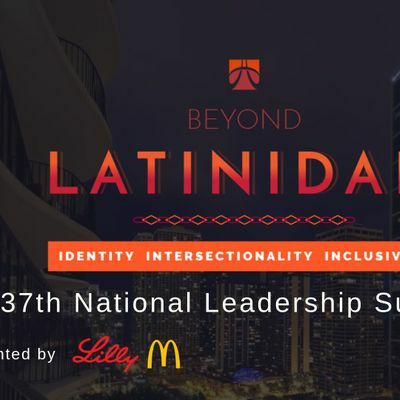 8:30 am – 10 am | Opening Plenary Breakfast of Latino Executives: Beyond Latinidad: Identity, Intersectionality & Inclusivity.